I have worked in the promotional products industry for five years and since coming to Goldstar my passion for the industry has increased even more! It’s a fast-paced environment but we are a very strong knit team, which makes our work so much easier. On my downtime I enjoy travelling when I can, and when at home I love spending time with my four dogs and two goats. I also grow vegetables! Jason Lynch -Customer Service At the weekends I like to go out with my friends. I love nature and being outdoors, and go fishing quite often. Music is another big thing for me and enjoy going to different clubs and concerts throughout the year. 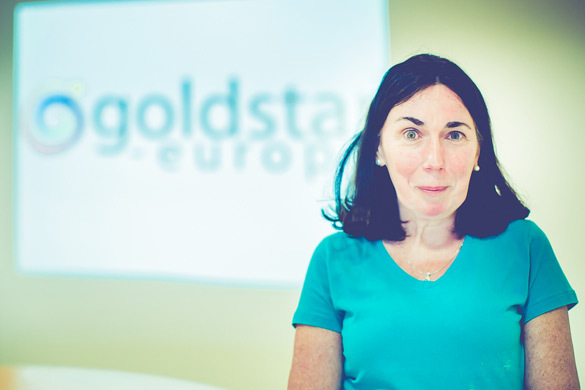 I am grateful to be part of the Goldstar team. The atmosphere is great and everyone on the team is really down to earth. Originally from Cork, I have enjoyed working in Marketing for at least 12 years across the UK, US and Ireland. 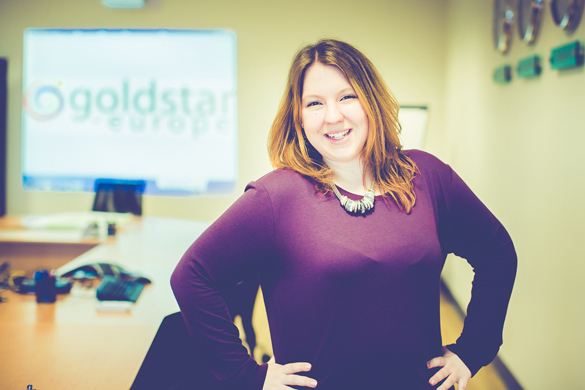 I joined Goldstar recently and being new to the industry, have been slowly finding my way around this fun place - at the heart of ‘brand(s) management’! When not busy being a ‘Goldstar’ I like to keep busy with keep fit classes and socialising…then winding down with music and other yoga hippy-type efforts such as mindfulness! Kieran Reynolds – Graphic Designer My job is to be creative, problem-solve and ‘think outside the box’. When I’m not in ‘Design mode’ I’m a Drum playing, Darts loving, Art doodling, History craving, Motorbike grunting nut. 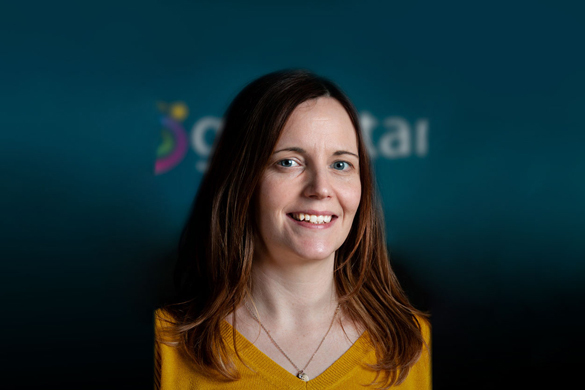 Edel Sharkey: Samples Coordinator I have recently joined Goldstar as samples coordinator. The role is fast paced and every day is different. 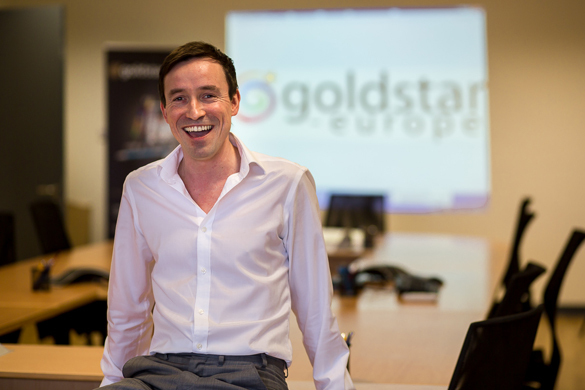 The Goldstar team are a great bunch of people to work alongside. In my spare time I like to relax with my family and enjoy socialising with friends. I love to travel and try to squeeze in as many city breaks a year as possible. 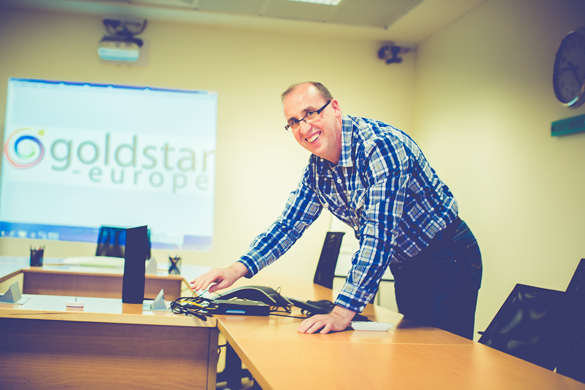 Richard Durkin: IT Manager Hi, I'm Richard, I'm responsible for all things IT in Goldstar. 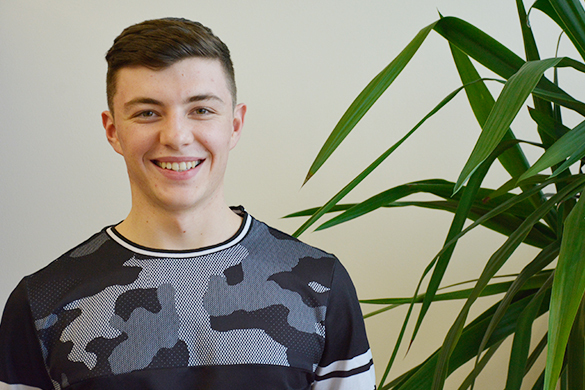 Michael Kerley - Stock controller After nearly 4 years working here I can honestly say I still enjoy coming to work every day, working with my colleagues in a happy go-lucky environment. My claim to fame is I once won a scratch card on the lottery, and chuck Norris rang me for advice on stock controlling. My hobbies are drinking a glass of wine, going to the gym and drinking a glass of wine. 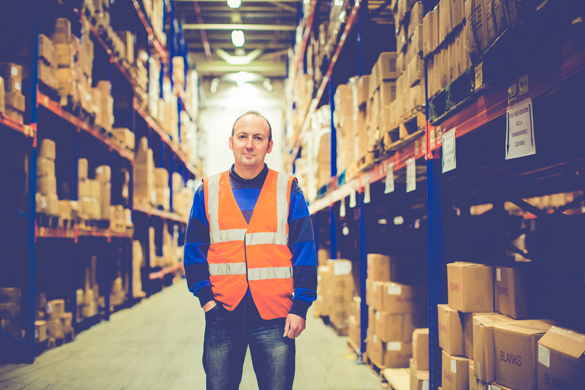 Paddy Monahan - Logistics Coordinator My work never gets boring due to the variety of tasks and challenges I have. I believe we are all on the same team and should be working together. My motto is "If you're not part of the Solution, you're part of the Problem". Out of work I spend more time with dogs than people while volunteering for Dundalk Dog Rescue. A dog is the only creature on earth that will love you more than it loves itself. 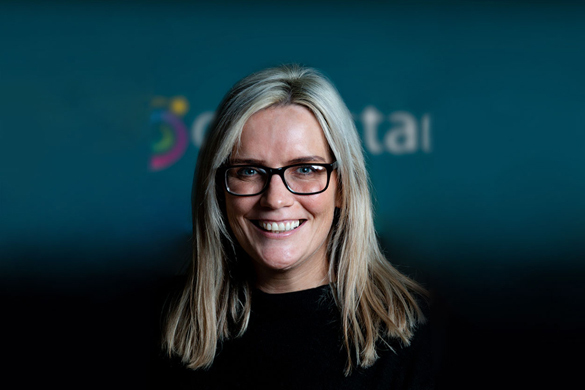 Peggy Mc Donald – Digital Marketing Coordinator Having joined Goldstar in April 2018, I have been welcomed with open arms into a unique and dynamic team with great characters and leaders. I really enjoy the creative aspect of my role - every day is different at Goldstar and I never get bored. Outside work, I love spending quality time with my husband and Elliot (our dog! ), swimming and socialising with my friends and family. I also have a keen interest in Acupuncture and a real passion for travelling and discovering new places.